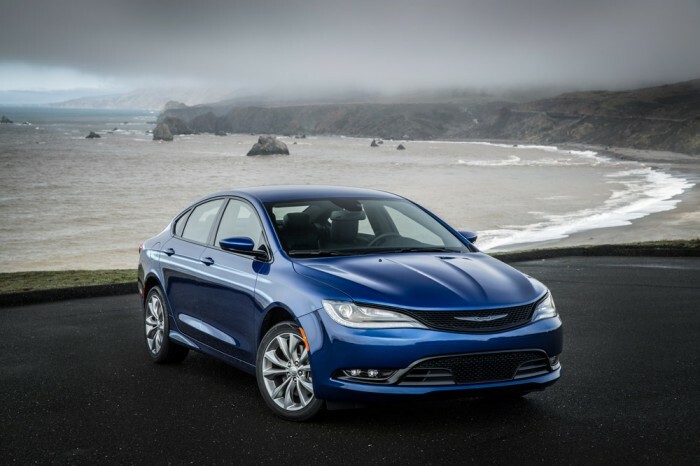 The 2015 Chrysler 200 was a key player for Chrysler Group June 2014 sales. According to the Chrysler Group June 2014 sales report released earlier today, the automaker experienced its 51st consecutive month of year-over-year sales gains. In total, Chrysler Group moved 171,086 units in the United States, which marks a 9 percent increase compared to June 2013 sales—and the group’s best June sales since way back in 2007. Specifically, Jeep, Dodge, Ram, and Fiat all experienced year-over-year sales gains last month. Jeep sales soared 28 percent, making it the all-American brand’s best June ever. The Chrysler 200 performed exceptionally well, with a 12-day average turnover rate and total sales topping 5,000, compared to just 595 in May. In addition, the Jeep Patriot, Compass, and Wrangler each reached their highest sales numbers ever last month. The Fiat 500L, Dodge Journey, and Dodge Dart followed suit. Sales are expected to continue to climb in July.